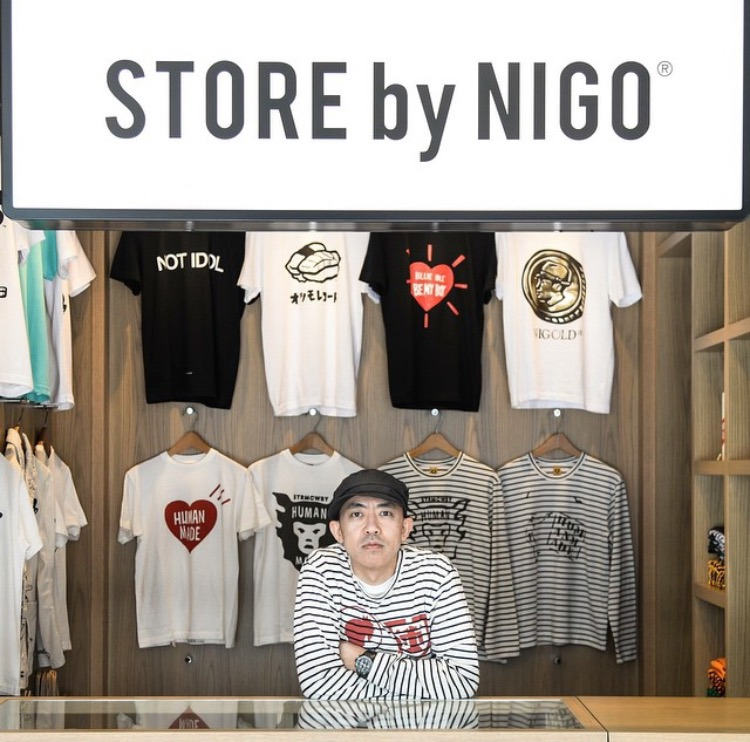 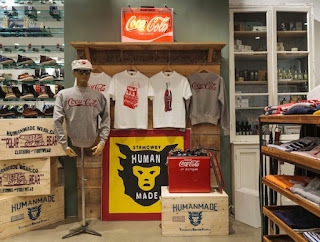 Human Made is the latest venture between famed 'A Bathing Ape' Founder NIGO and graphics design guru Sk8thing. 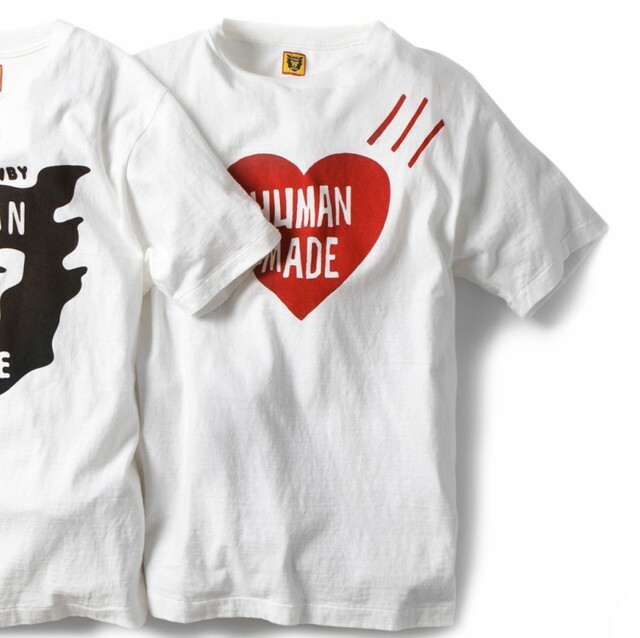 With their dual expertise, Human Made’s essence draws inspiration from classic 1960’s American workwear. Contrasting from Nigo’s previous large-scale ventures with BAPE, Human Made’s emphasis is on quality and authenticity while still keeping a whimsical nature to the brand with the addition of light hearted graphics provided by Sk8thing. 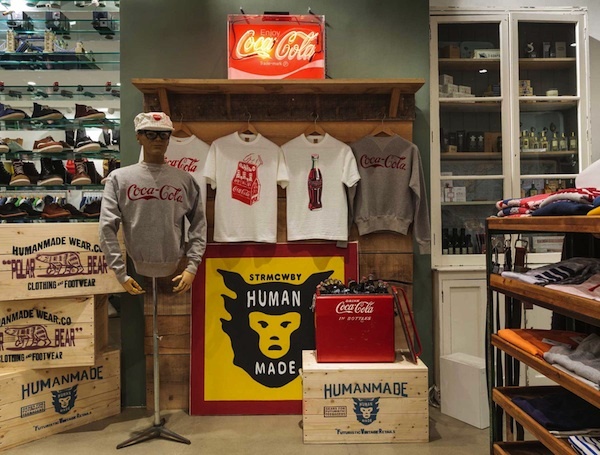 The brand also collaborates with well known vintage reproduction experts Warehouse to ensure that quality is held at the highest standards and no detail is forgotten.